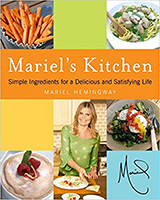 Five Great Cookbooks for $1.99 Each! ‘Tis the season for healthy eating! These five cookbooks, on sale for just $1.99 through December 25, provide healthy inspiration for your upcoming holiday feasts and wellness all year long. 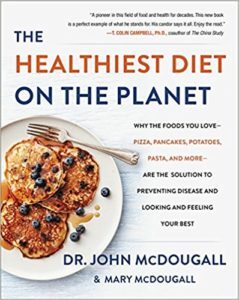 Bestselling author and internationally celebrated physician Dr. John McDougall, shares mouth-watering, easy-to-follow recipes that will help you look great, feel better, and forever change the way you think about health and nutrition. Try the Pear-Cranberry Crumble now! 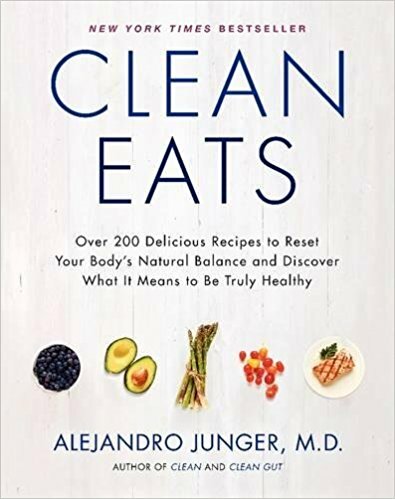 From the New York Times bestselling author of Clean and Clean Gut, comes a comprehensive guide to clean eating, featuring more than 200 recipes and daily meal plans tailored to help build your health from the inside out. 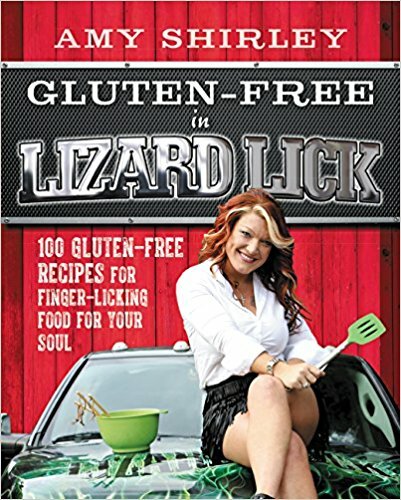 These amazingly tasty gluten-free versions of beloved Southern classics will feed your soul. From fluffy biscuits to mile-high pancakes, these 100 recipes provide Southern comfort food that will help your family feel better, be fitter, and enjoy the home-made foods they love. 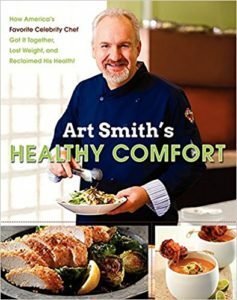 Art Smith, the award-winning personal chef to Oprah Winfrey, returns to the kitchen with Art Smith’s Healthy Comfort, a collection of 150 original, delicious recipes that will help you lose weight. Actress, model, yoga instructor, and mother of two Mariel Hemingway shares her secrets to eating well all week long—even with a full schedule. These seventy-five simple seasonal recipes will inspire you in the kitchen. ← Happy 119th Birthday, C.S. Lewis!